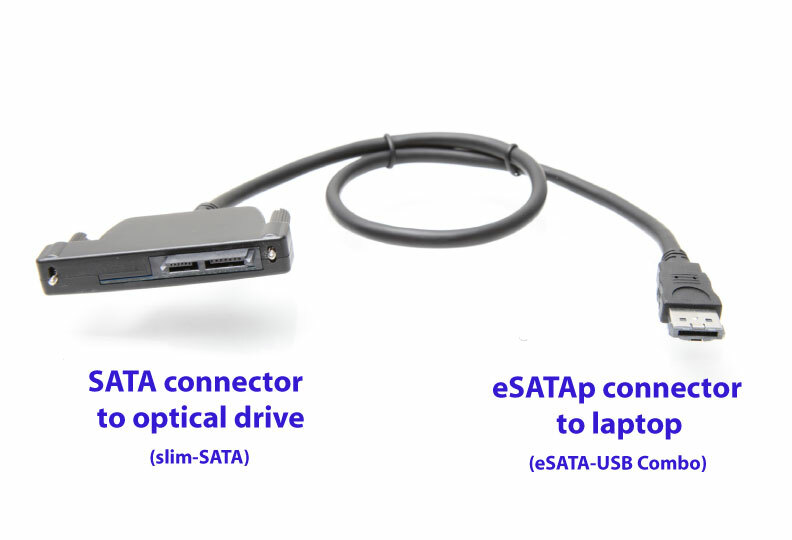 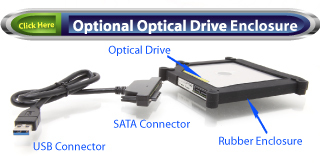 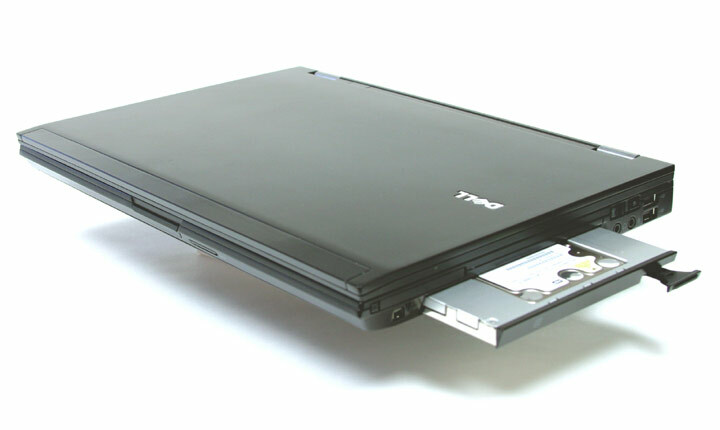 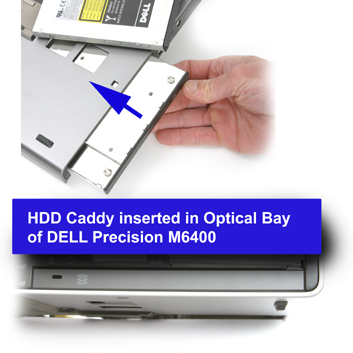 Add a second 2.5" hard drive or SSD to your DELL Precision M4800, M6800 laptop via the optical drive bay with this drive caddy. 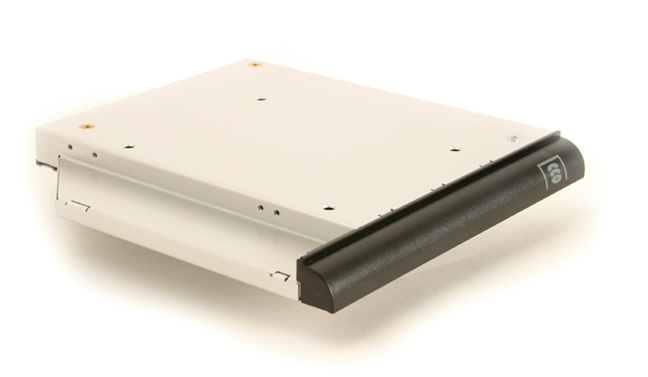 This is a nicely finished product. 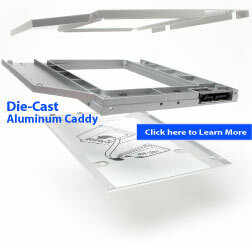 The metal portions of the caddy are manufactured in a combination of aluminum and stainless steel for durability and light weight. 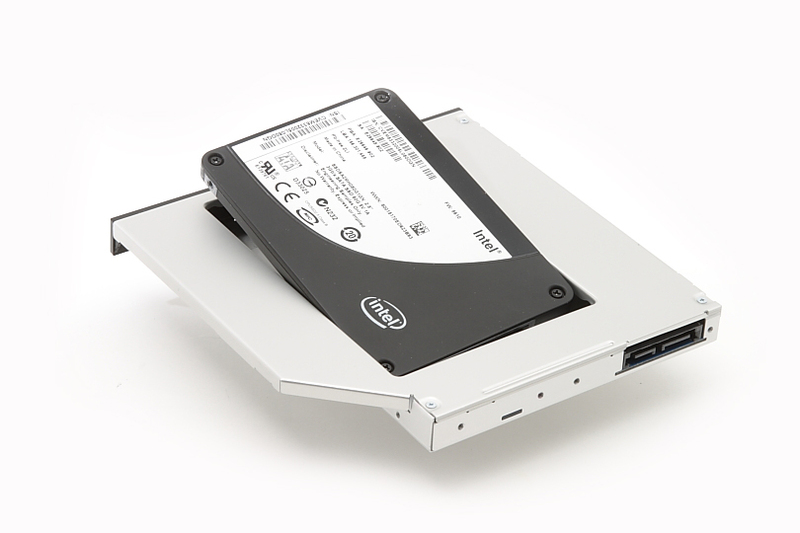 (Disque dur caddy pour Dell, disco duro caddy, fesplatte caddy).